DualLiner bed liners are quality truck bed liners made 100% in the USA. A DualLiner is a highly durable interlocking 5-piece bed liner that offers unsurpassed protection. The rigid sidewalls help to prevent bed dents, while the rugged rubber flooring controls cargo. 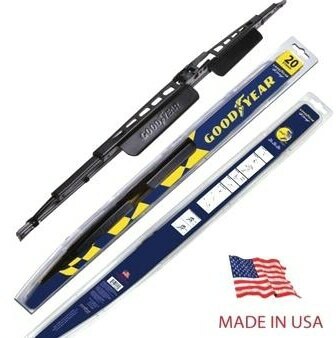 Goodyear makes wiper blades in the USA! The link provided will take you to an Amazon Search where you can find hundreds of Made in USA wiper blades. Please check the listings to make certain the blades you are purchase are listed as Made in USA as all models may not be made here. 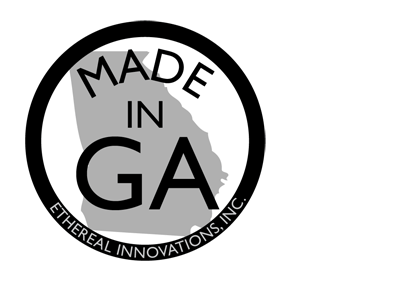 If you make or sell American-made auto parts, paint, oil, interior or exterior accessories, etc… and are interested in having your business listed on this page, please fill out our application and a MAM rep will respond within 48hrs.